Lowest: $50. Highest: $85, per bedroom. 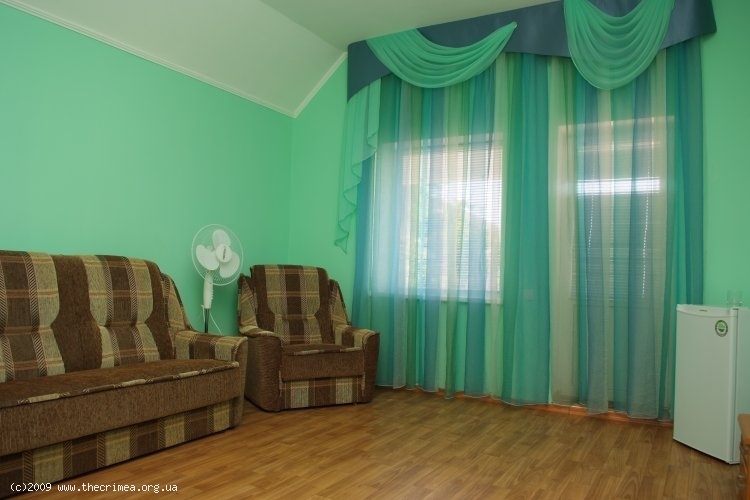 Number of floors: 3; Number of bedrooms: 15; Security guard; Concierge; Safe-deposit box at front desk; Parking; Sea View; park area; iron/Ironing board; Laundry facilities. Available within 150 m distance: Shopping area, ATM/banking; Internet cafe; Restaurants & Bars, Grocery; Gift shops; Local & area transportation; Tours & Excursions. Queen or Twin beds, Table & Chairs, Quality mattresses; Ensuite bathrooms, Complimentary toiletries; Fridge, Television; Satellite TV; Linens & towels; Drapes/curtains/ jalousie; Balcony. 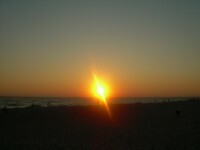 Are you looking for a vacation rental in a quieter location, just steps to the beaches? 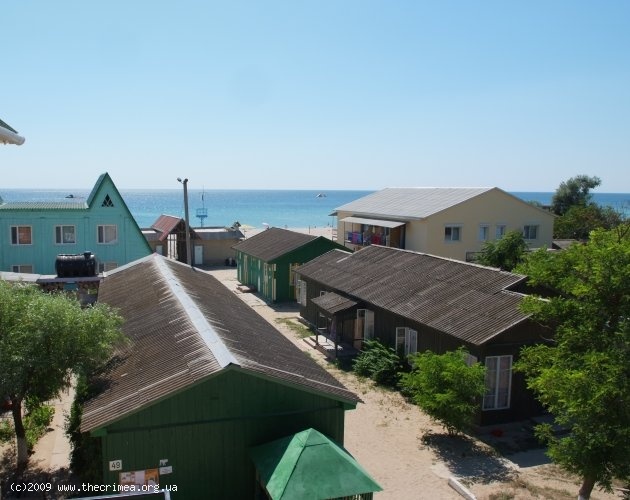 Then would you consider The Seaside Vacation House located in the village of Shtormovoe, 25 km from the big tourist destination of Evpatoria? The house is located just 30 meters away from to the wide sandy beach with crystal waters and shallow sea, which makes the place ideal for family holidays, with kids. 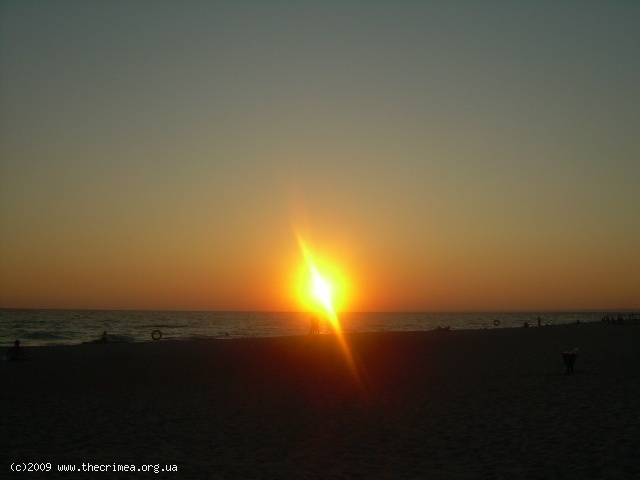 Flat coast and sandy bottom of beaches allow bathing both to children and elderly people. This brand-new 3-storey house, built in 2008 consists of 15 single-room units offering remarkable sea views. 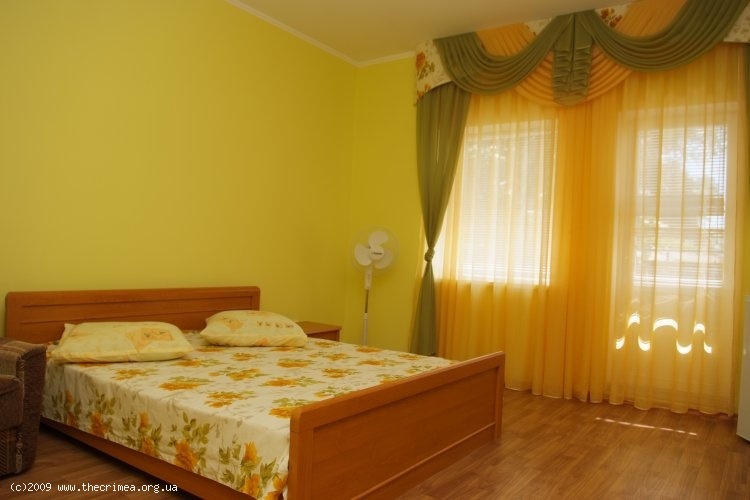 Every unit is suitable for 2-3 persons. It contains of 1 bedroom, with one double bed or three twin beds, armchair and ensuite bathroom. 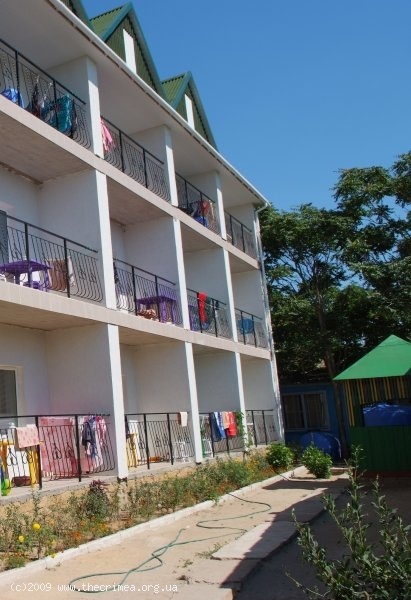 All units are fully equipped and furnished, have refrigerators, satellite TV and private balconies. Bathroom is equipped with a standard shower. The common dining-room is located 100 meters away. 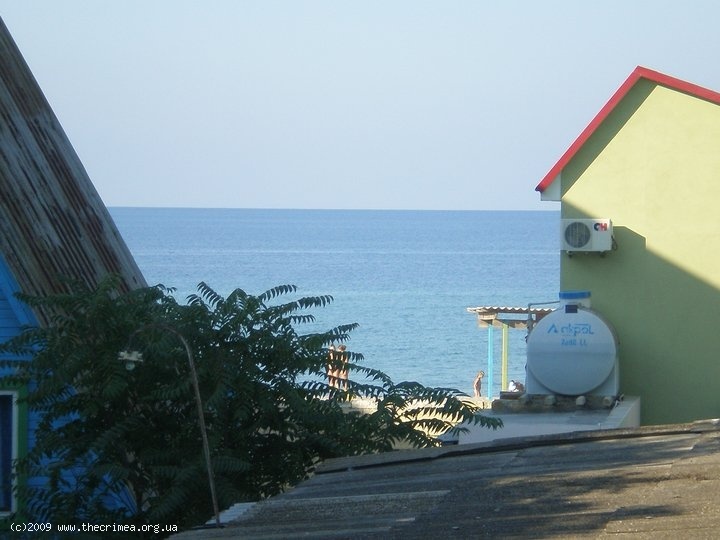 The house has 24 hour hot & cold water supply which is not common for Crimea due to water shortage. In the evenings, guests can enjoy free entertainment, show and disco. The Seaside Vacation House, along with a few neighbor houses are separated from the village into a big, fully fenced area with 24-hours security guard, which makes the neighborhood even quieter and safer. Shtormovoe is a very alive village filled with life and friendly inhabitants. There is a number of recreation facilities nearby: miles of beaches, water sports, restaurants & bars and others. 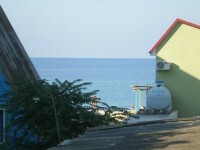 The resort town of Evpatoria is only 25 km away and easy to get to. It is known with a number of sights of cultural and historical interest. The World DJ's festival "Republic of Kazantip" takes place every June-August in a nearby village of Popovka.